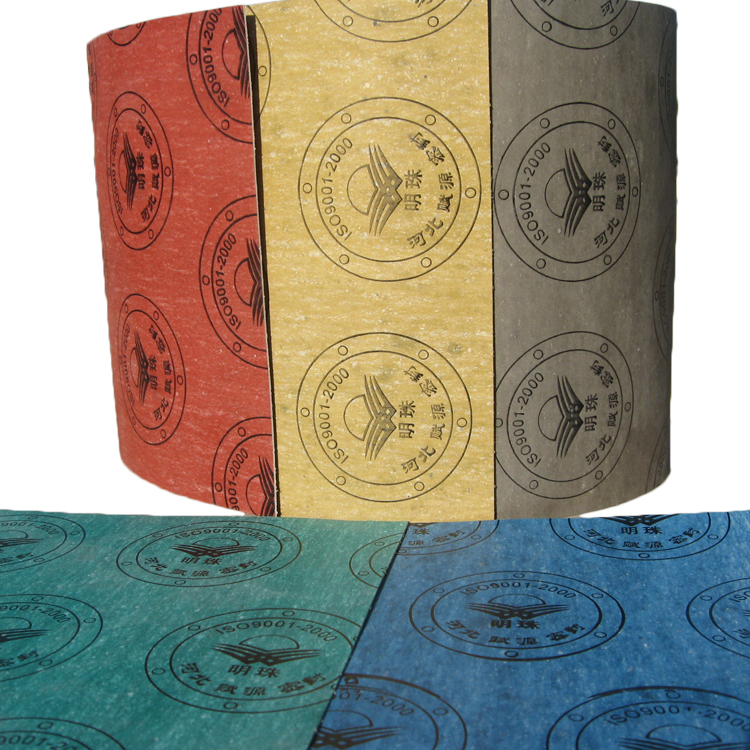 Used as sealing material for the joints of different equipment. 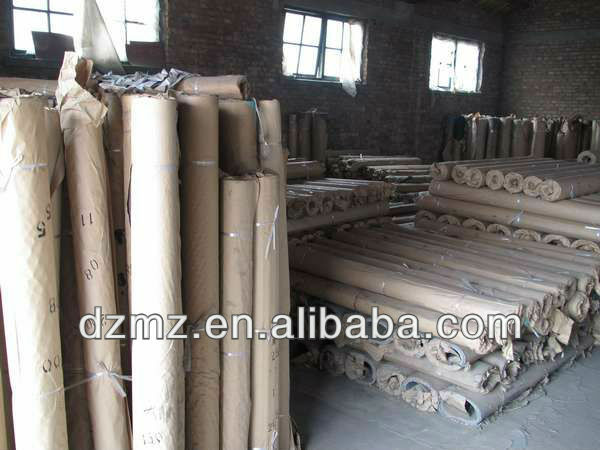 Used as gasket for small engines and various kinds of pumps. 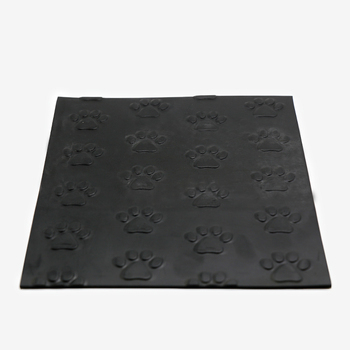 Made of the frame materials including aramid fiber and synthetic mineral fiber after special proportioning with oil-resistant rubber binders and adding other functional additives and compression molding it. It is 100% asbestos free. The series includes: AH3700, AH3707, AH3710, AH3712. 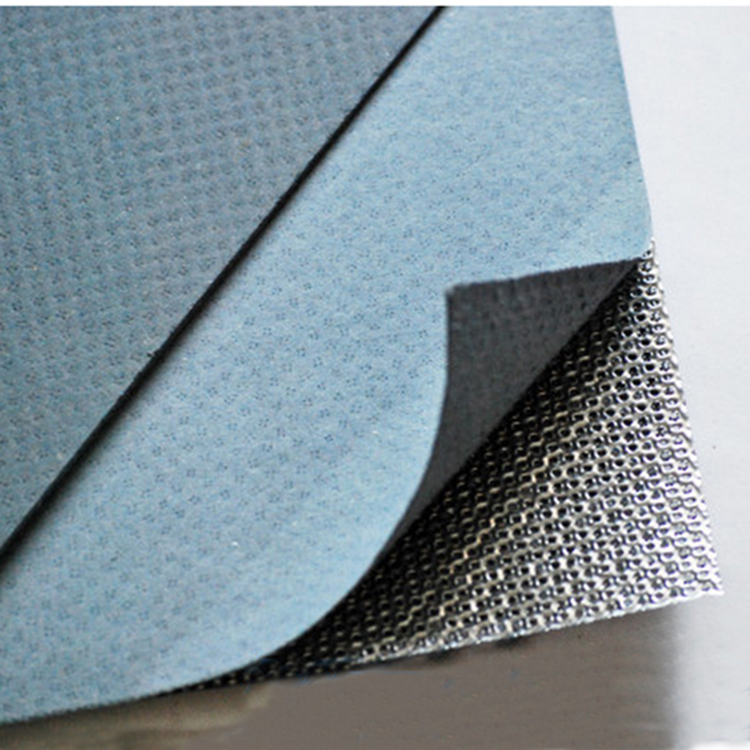 Applies to the fluids such as various kinds of oil, general gas, water, etc. Used as gasket for engines, oil pumps, water pumps, various kinds of machines, pipe flanges, etc. 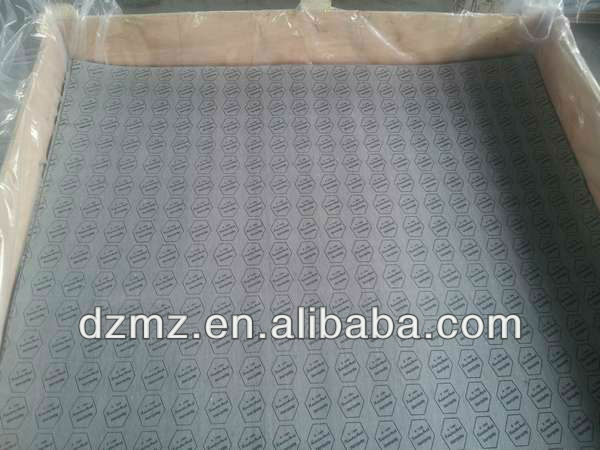 Specially recommended as gasket for small engines and various kinds of pumps. 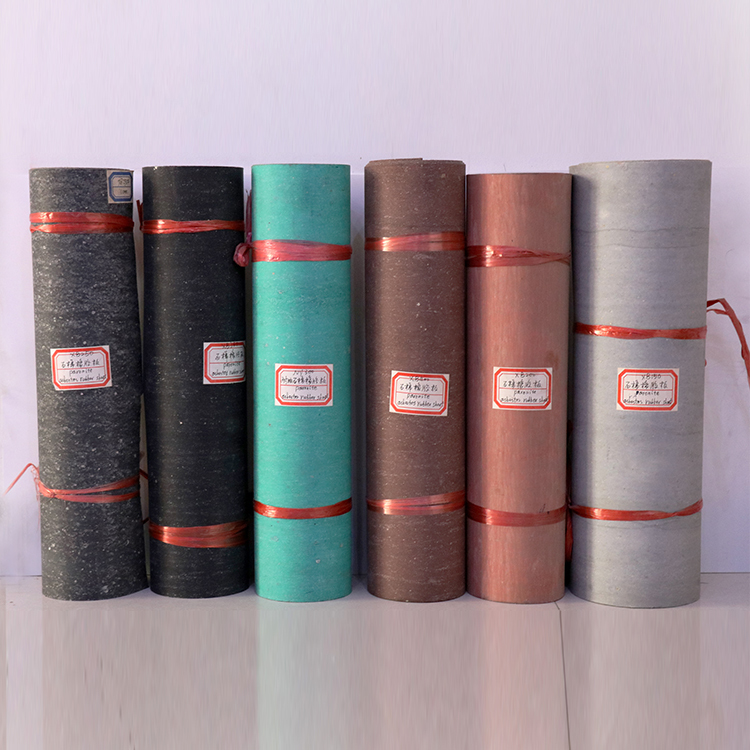 Sizes: 1290 × 1280 mm, 3840 × 1290 mm, 3840 × 2580 mm. 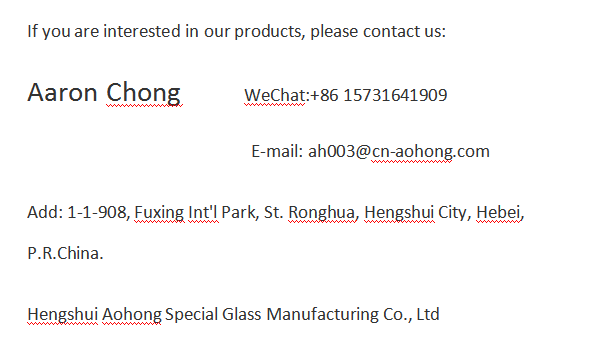 Special sheet sizes and other size thickness upon request. 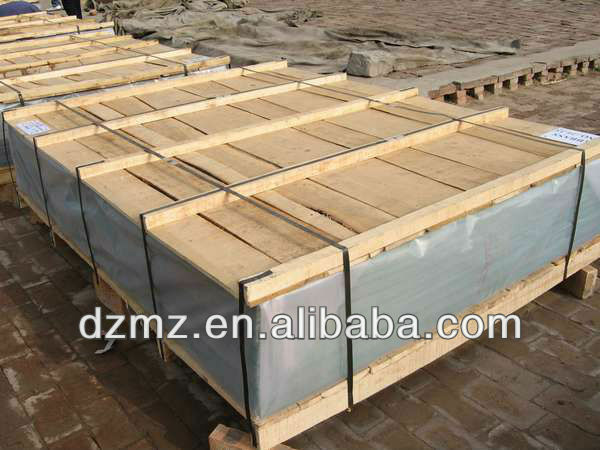 Packing detail:in wooden pallet of about 1000kg, 2000kg net each or as customer`s requirements.